Best Music Fans Of 2013 Revealed By Capital FM! 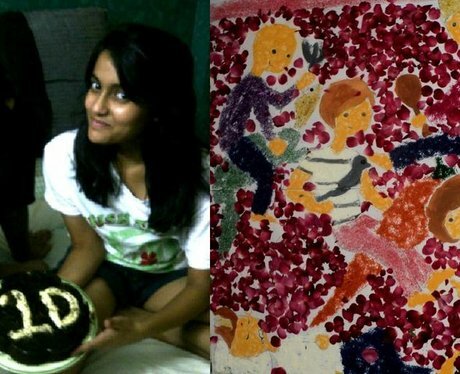 Yum yum, @Niharika1D made this cake and painting just for One Direction, how cute! Can you send us a slice? See the full gallery: Best Music Fans Of 2013 Revealed By Capital FM!